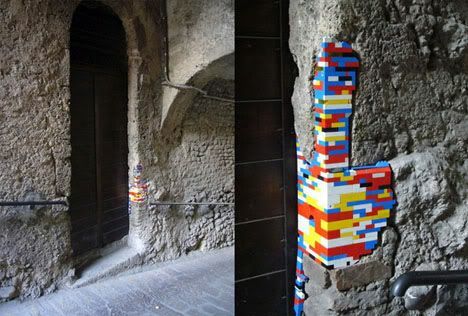 Quirky Jessi: Patchwork LEGO - Bricks or blocks? 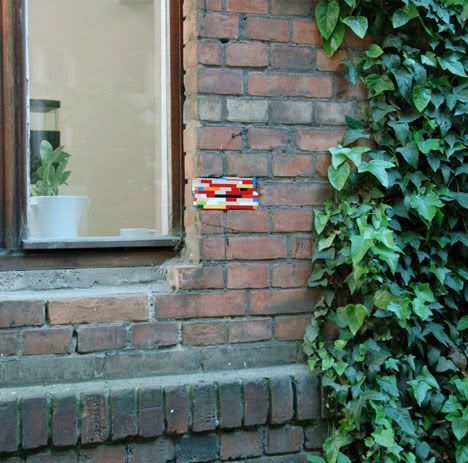 Patchwork LEGO - Bricks or blocks? Actually, if you want a different play on words, this project is called “Dispatchwork” and started as a one-man project before multiplying into lots of people filling building holes with the tiny toy blocks. P.S. The first one looks like a thumbs up.